In December, we informed you about the international campaign Bringing tech&science closer to people, organized by the Centre for Innovation and Technology Commercialization Foundation (CIKT) and Internest under the auspices of UNESCO. Projects could have applied until January 15th, and Slovak STARTUP addressed several of the Slovak startups to do so. 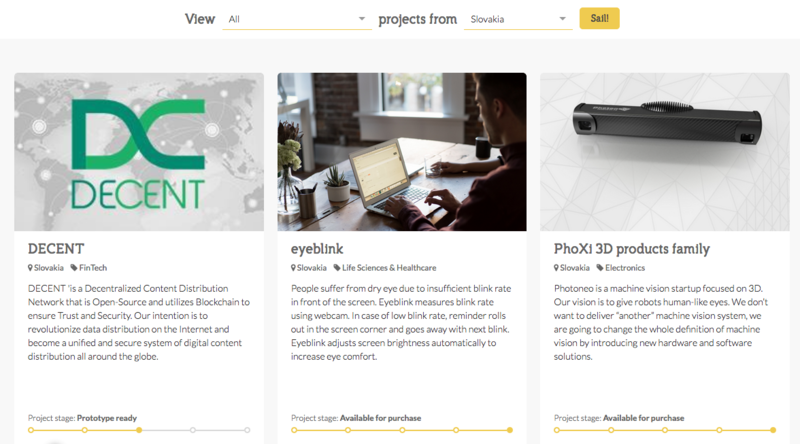 DECENT, eyeblink, Ridelo, and Photoneo‘s PhoXi 3D scanner product family are among the final 250 projects of Closer to People campaign. 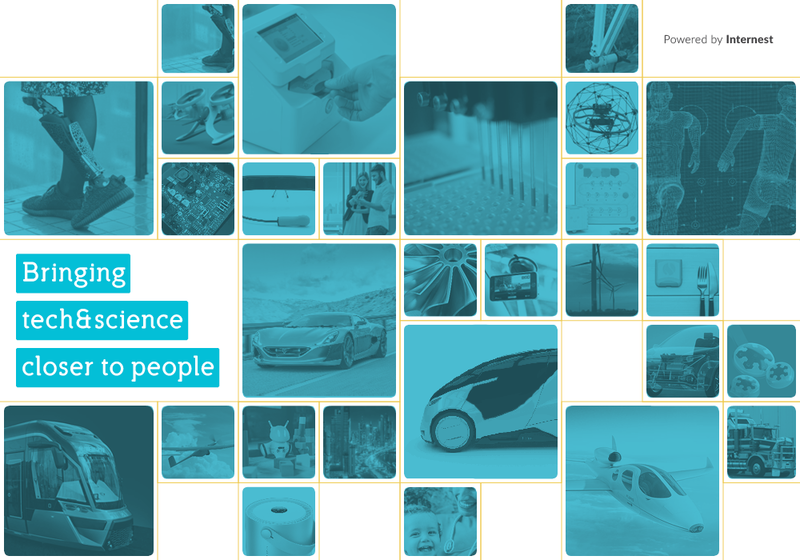 Over 650 submitted projects from all the continents, over 70 international partners including UNESCO, governments, NGOs and media – these are the first facts and figures from the Bringing tech&science closer to people campaign, launched in November 2016. Recently, all the best projects were officially presented on www.closertopeople.com. Collision-tolerant flying robot, Dengue and Zika diagnostics from a single drop of blood, wave drive imitating squid animals, deep learning in cybersecurity, a greenhouse for Mars are some of the other innovations popularized in the campaign. 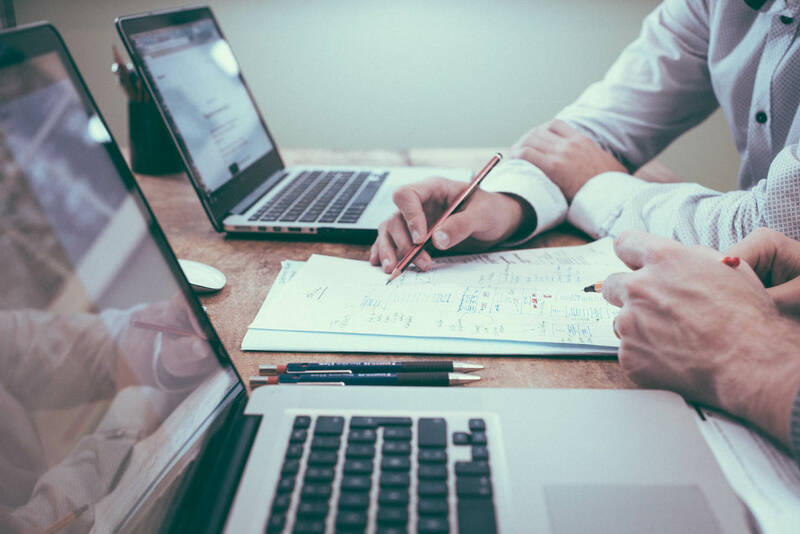 Each project is showcased in a clear, visually appealing way, describing the problem and the proposed solution, competitive advantages, the way it works, and much more. “Bringing tech&science closer to people campaign aims to build worldwide awareness and recognition on the latest breakthroughs in science and technology. This campaign will also help to showcase science and technology innovations as a main lever for progress and sustainable development and will provide a platform for knowledge exchange, experiences, and sharing of best practices in science,” says Mrs. Irina Bokova, General Director of UNESCO. What can the finalists expect? The interest in the campaign is already higher than expected. It attracts tech companies and innovators as well as market leaders. Polpharma, LOTOS Group or CANAL+ DISCOVERY were the first ones to support the campaign as its Patrons and Strategic Partners. “We are open for everyone interested in innovation – let’s accelerate change for better, together,” says Marek Kotelnicki, the President of CIKT Foundation. DECENT aims to become a liaison between various industries by bridging the gap between the emerging blockchain ecosystem. 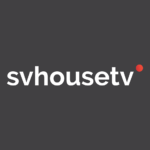 Through secure and trustworthy digital content sharing platform, they provide a vertically integrated system for industries, organizations or businesses. 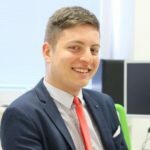 You can find an interview with the CEO of DECENT, Matej Michalko, here. People suffer from dry eye due to insufficient blink rate in front of the screen. Eyeblink measures blink rate using a webcam. In the case of low blink rate, reminder rolls out in the screen corner and goes away with next blink. 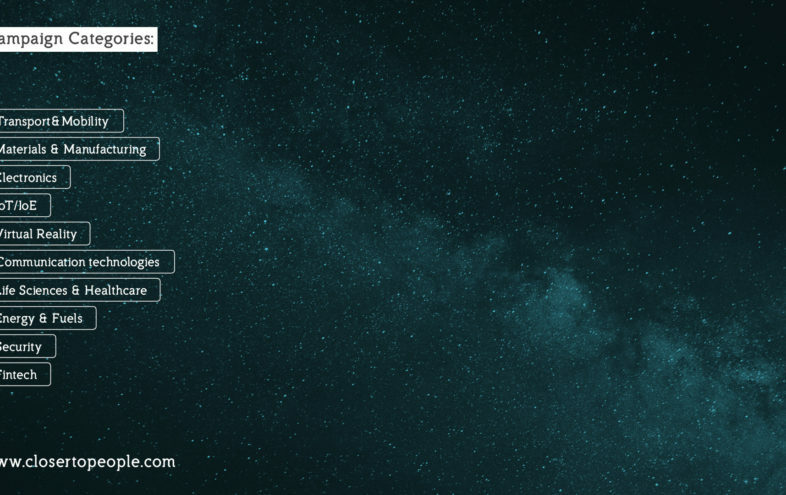 Eyeblink adjusts screen brightness automatically to increase eye comfort. 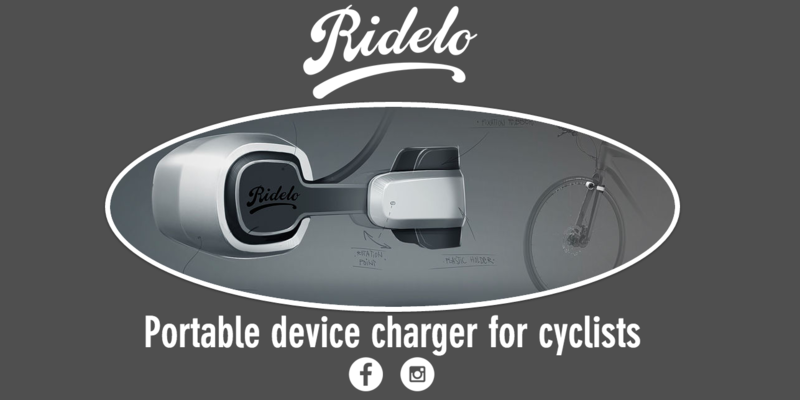 Ridelo has created world’s first contactless bicycle charger for portable devices. You can plug in your device while you ride your bicycle or you can easily charge when you stop thanks to a built-in battery. The product is a revolutionary new take on the concept of kinetic chargers. Photoneo is a machine vision startup focused on 3D with a vision is to give robots human-like eyes. 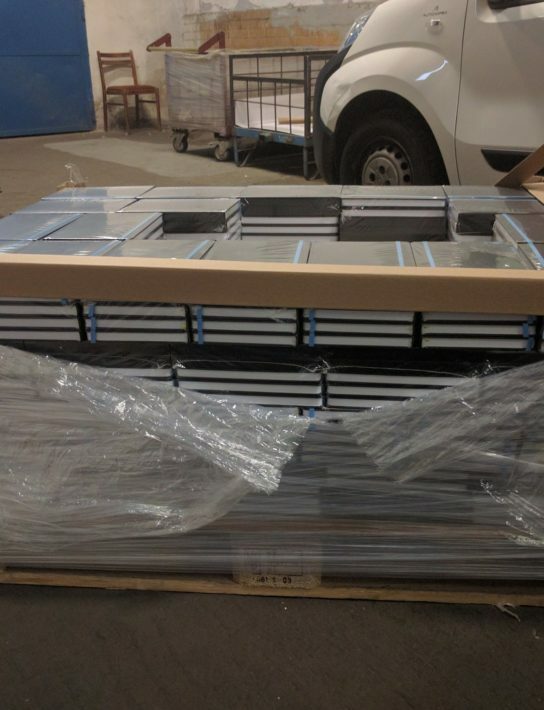 They don’t want to deliver “another” machine vision system. Instead, the aim is to change the whole definition of machine vision by introducing new hardware and software solutions. You can find an interview with the CTO of Photoneo here. If you enjoyed the post, please share us. Thanks! 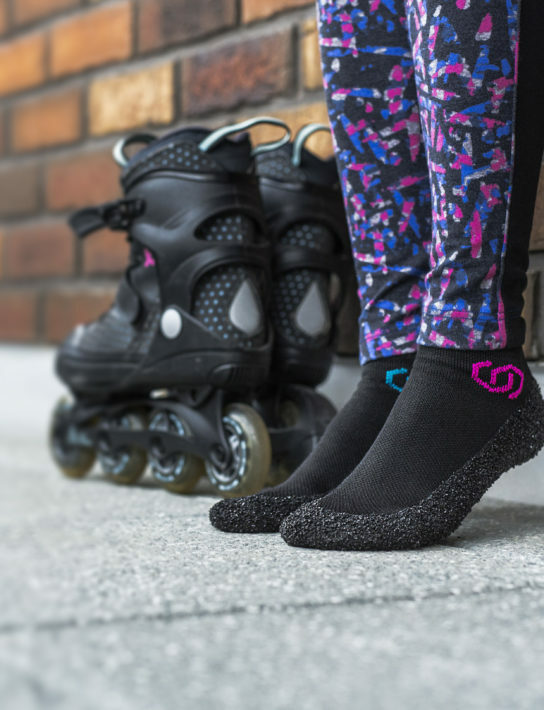 How “Socks” Raised 650K USD on Kickstarter. And You Can Too.